North American Research Publishing are covering all kinds of subjects such as a General Science, Engineering Science, Science & Technology, Environmental Science, Computer & Information Science, Business & Finance, Agricultural Science, Engineering Science, Medical Science, Energy & Power Engineering, Arts & Social Science, and etc. We are accepting research articles, review articles, case report, case study, editorial note, short communication, and etc. 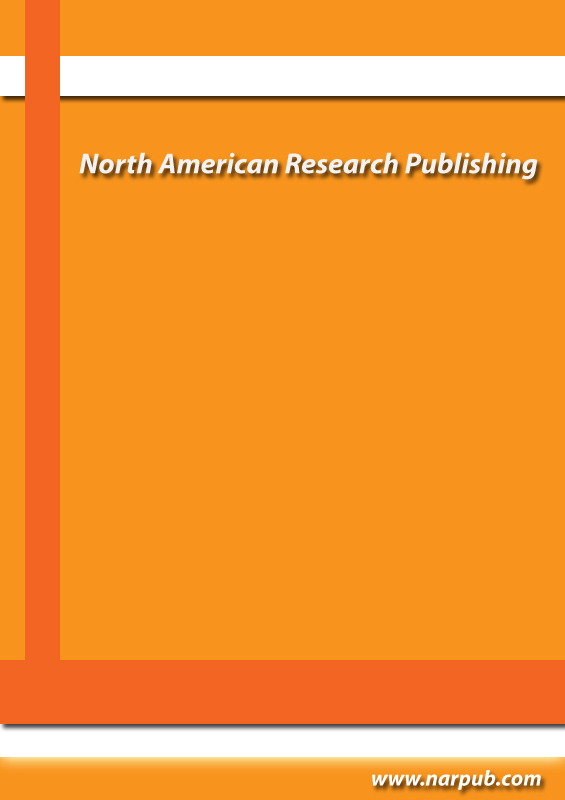 North American Research Publishing is an open access publications. North American Research Publishing are inviting you submit your valuable research work in your desire journal. North American Research Publishing accepting also e-books, book chapter, thesis papers, and etc. North American Research Publishing main aim is to publish articles every month. � Copyright (2014) North American Research Publishing � All rights reserved.